Triumph’s Mobile Office Division has worked with hundreds of clients to provide temporary office space and storage. 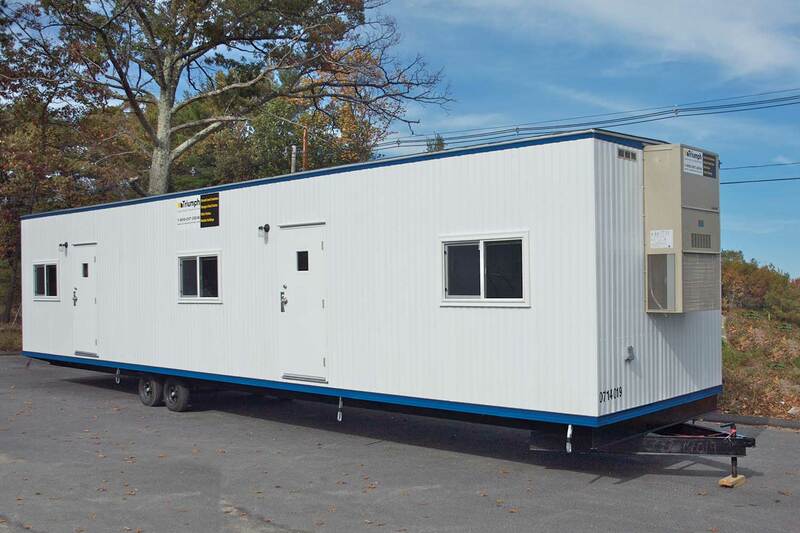 You can browse through our inventory for sale of mobile offices and containers. Need space office space immediately? Whether it’s for a construction project or other special purpose, Triumph has a variety of office types ready for purchase. Almost everyone needs extra storage space at some point. Triumph offers a large inventory of 20’ and 40’ steel storage containers for rent and lease. We deliver them clean and ready for immediate use. Related Resource: How to protect your construction site from fire, water and theft.